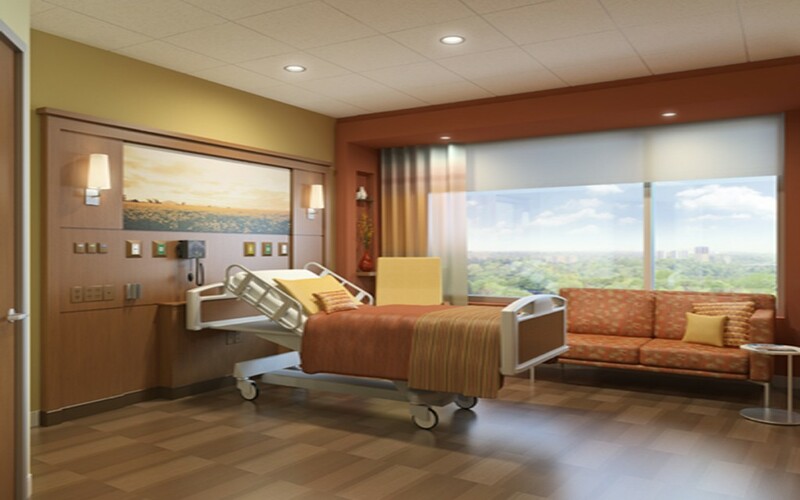 If you decide to replace the windows in your existing hospitals, Windor can work with surgical precision. The entire process of replacing old windows and installing new windows can happen without causing any disturbance in the day to day running of your hospital. Right through Windor aligns its work practices to the ones you follow. No order is too large, no deadline too tight. No noise. No dust.No pollution. Windor windows are multi-chambered, double-sealed and fus ion-welded and they lock at multiple points. Unlike conventional windows, there are no gaps in the frame or between the wall and frame. Nothing can enter. Result: Complete insulation from noise, dust and pollution. The U-Value of PVC is the lowest of all window-framing materials, which means our produt minimizes energy loss. The windows require no maintenance, other than routine cleaning with soap and water. Unlike conventional aluminum windows, our product will never need a coat of paint. Unlike conventional wood windows, and is also termite-proof. The imported hardware, tested for 20,000 cycles, is trouble-free and durable. The strength of Windor translates into another advantage:SIZE. A Windor window can cover vast spans presenting a panoramic view and inviting sunlight and fresh air. The windows lower your dependence on artificial lighting and save costs.